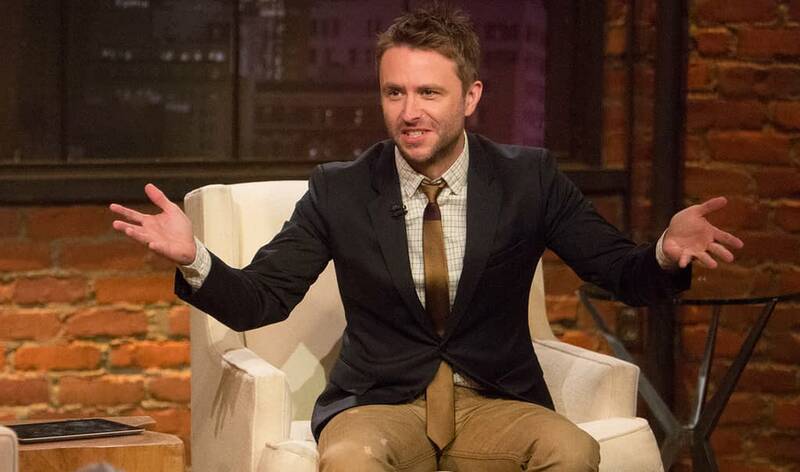 AMC formally reinstated host Chris Hardwick to his post-The Walking Dead talkshow Talking Dead following allegations that the media personality had abused his ex-girlfriend, model and actress Chloe Dykstra. Although we will note that Dykstra never named Hardwick in her op-ed piece describing the abuse, it was apparent to pretty much everyone who read it that he was who she meant. Hardwick also issued statements refuting Dykstra’s claims, confirming for any in doubt that he was the ex she had referred to. Following Dykstra’s allegations, Hardwick was removed from Talking Dead, the NBC series The Wall (which he was set to host), formally removed from his moderating duties during San Diego Comic-Con, and taken off The Nerdist.com as “founder”. Each company conducted “investigations” and have since decided to reinstate Hardwick to each position, with AMC’s talk series being the most recent to do so. 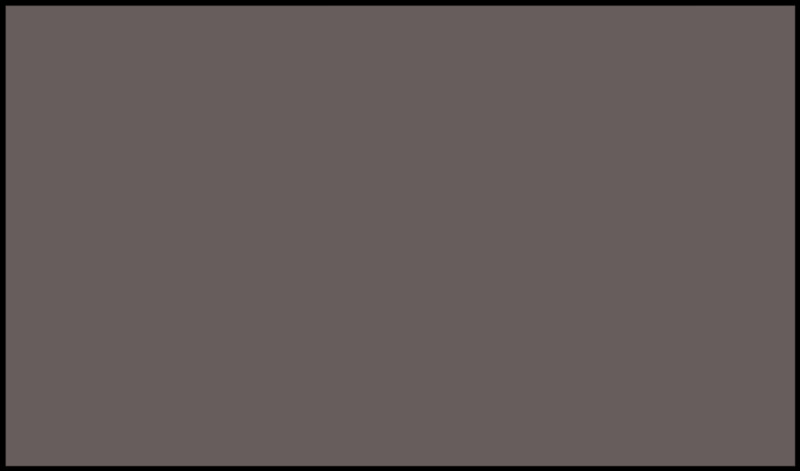 Following the reinstatement news, The Wrap reports that at least one high-ranking female executive producer has quit the AMC series, as well as “a handful” of additional staffers. The outlet says that according to one of the individuals, Hardwick gathered staffers in what was described as a “very emotional” meeting on Wednesday to apologize for the recent turmoil, and his demeanor was described as “apologetic and contrite”. The individual said Hardwick also invited crew members to one-on-one meetings to address any further concerns.